Living in a foreign country requires curiosity, courage and determination. It involves major changes and extraordinary experiences ... and it’s a moment that deserves our entire attention. During the entire expatriation period we care personally and individually for expats and their families. 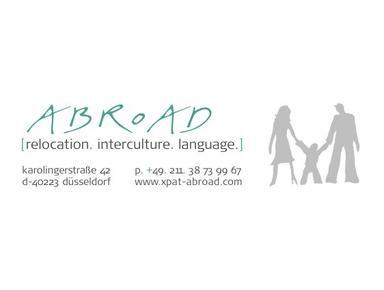 We offer a full range of services in German, French or English. Relocation: house-hunting. organisation. settling in.